Novus Clinic believes in the immeasurable value of your eyesight and provides comprehensive eye exams at our northeast Ohio locations in Tallmadge and Akron. The changing seasons, special sports-related or work-related activities, diagnosed medical conditions and age can all affect your vision. State-of-the-art care begins with an annual comprehensive eye exam. 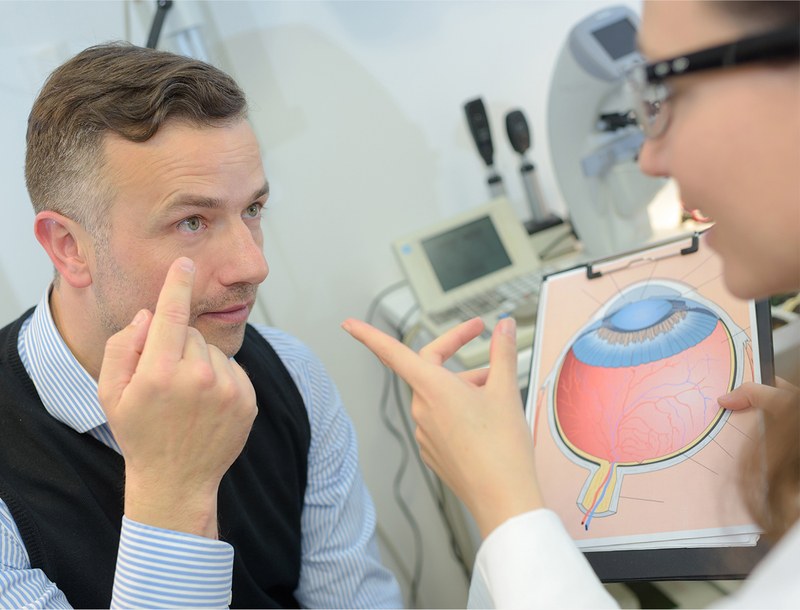 In addition to testing your eyesight and checking for eye problems and eye diseases, you will have the opportunity to speak with your doctor about any eye-related worries. We show you proper eye care methods and explain warning signs of common vision problems. We also encourage our patients to ask questions and address any concerns throughout the examination. Did you know an estimated 80% of what we learn in school is from information that is presented visually? The link between a child’s healthy vision and their ability to learn in school is undeniable. 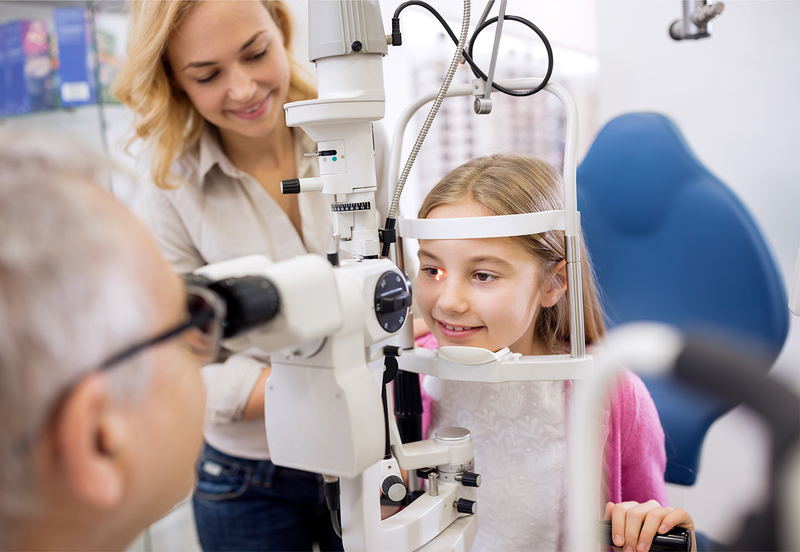 Learn more on our Children’s Eye Care page. If your doctor diagnoses you with an eye disease, he or she will talk about the types of eye treatments available. Specifically, Novus Clinic has treatment options for glaucoma, cataracts, eye problems related to diabetes and macular degeneration, neuro-ophthalmology and eye surgical services.